← Some days you just want a delicious Cheeseburger and Fries. Well come on in! 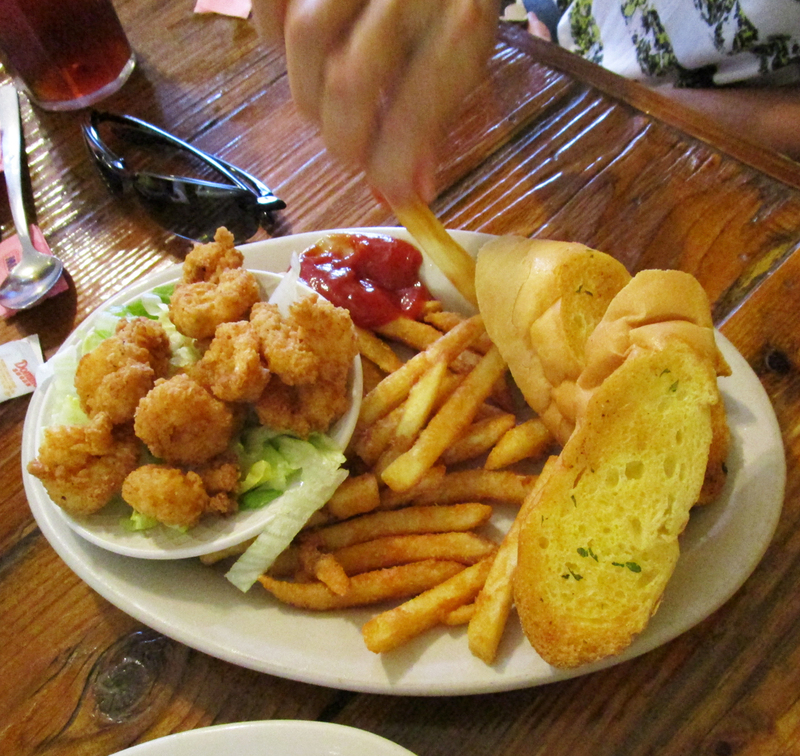 This entry was posted in Baton Rouge Restaurant, Denham Springs Restaurant, livingston parish, taste of louisiana cafe. Bookmark the permalink.